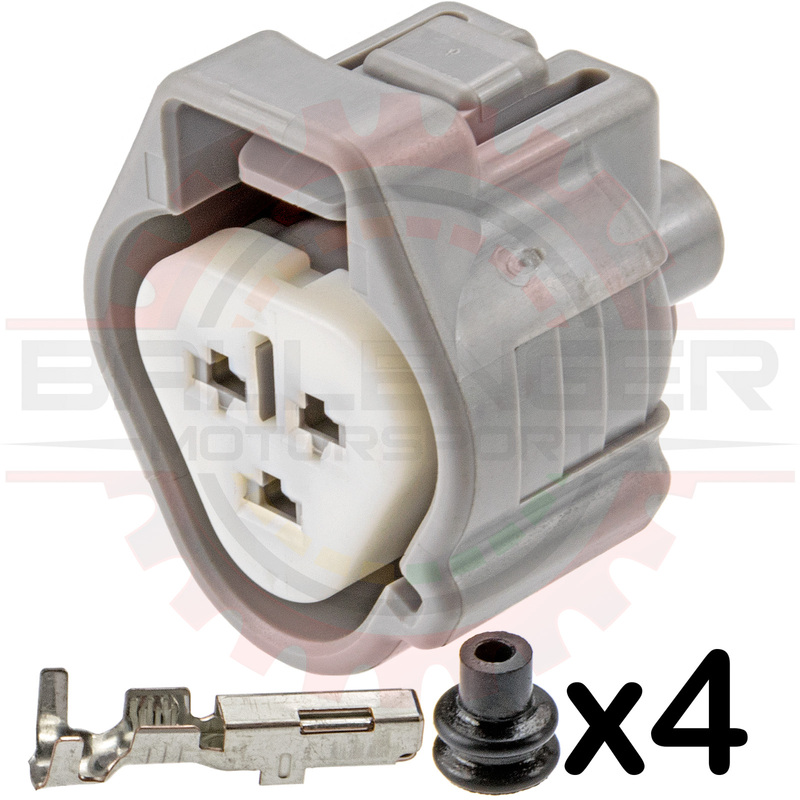 3 Way ECT, CLT, & Temperature Sensor Connector Plug Kit, Toyota # 90980-11016. Connector Kit. Terminals and seals ARE included. 3 Way Toyota Coolant Temperature, Engine Temperature, & Thermoswitch Connector on many Toyota, Lexus, Mazda vehicles.